Egypt’s Coptic and Evangelical Churches have suspended some of their activities for security reasons after a spate of jihadist attacks, church officials said on Thursday. 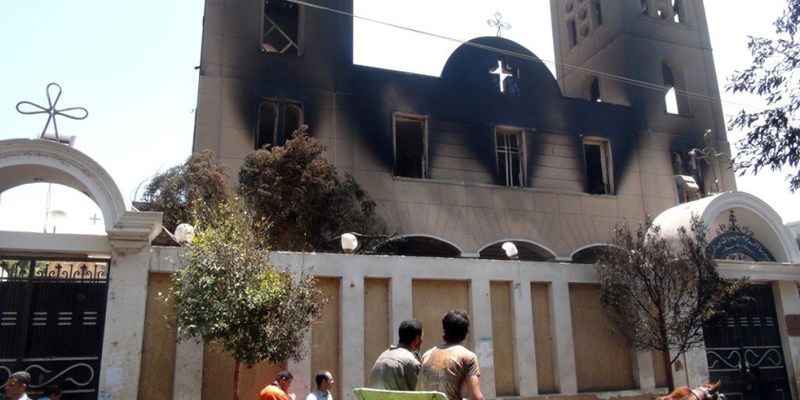 “The decision was taken by the three churches after they had consulted security sources.It’s important to protect Christians and their gatherings,” a church leader told Al-Masry Al-Youm. Since December, Islamic State group suicide bombers have targeted three Coptic churches, killing dozens of people. And in May, IS claimed responsibility for shooting dead at least 28 Copts as they travelled to a monastery. The jihadists have threatened to carry out further attacks on Christians, who make up about 10 percent of Egypt’s 90 million people.